Boarding ferrets can be a daunting task. 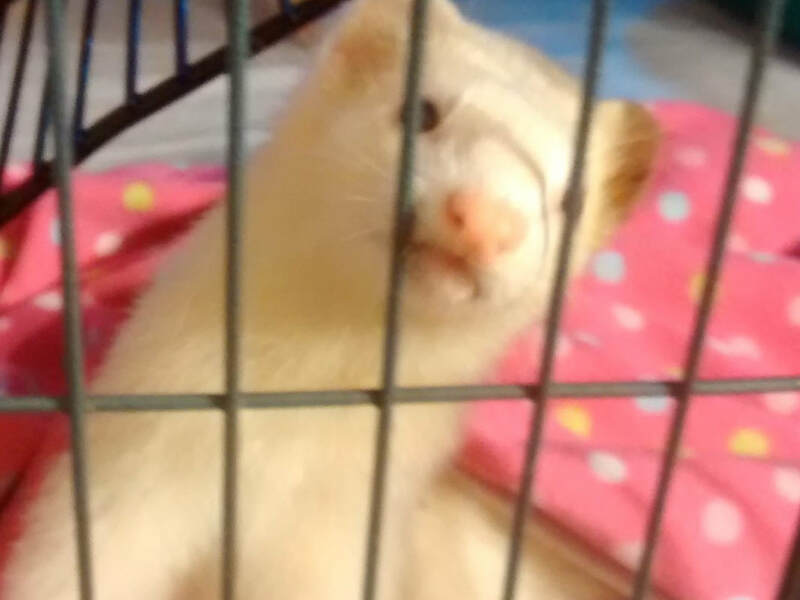 Most boarding facilities have little to no experience with ferrets and are not equipped for their needs. You want your vacation to be relaxing, but that means you need to be comfortable that your little carpet shark will be safe. 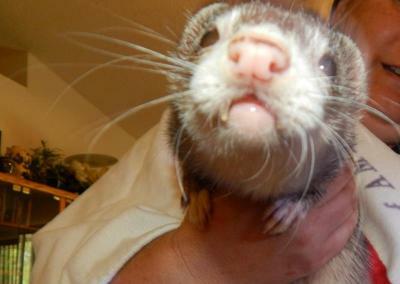 After all, ferrets owners know their little thieves can get into big messes driven by their curiosity. Boarding facilities, veterinary clinics, and rescues all have their advantages an disadvantages. 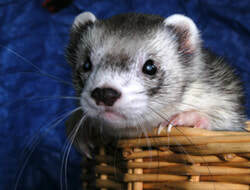 We take many measure to help ensure that every ferret in our care is provided as safe of an environment from air borne viruses, fleas, mites, etc. as we can. It is impossible to provide a 100% safe environment, we feel we have taken many steps to provide protection. Boarding at one of our main foster homes​. Your information stays within the rescue and does not get passed on or sold. 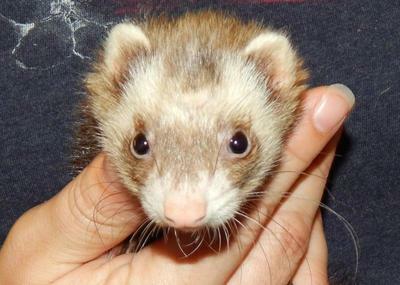 Our services include short and long-term boarding in a private home suitable and SAFE for ferrets. 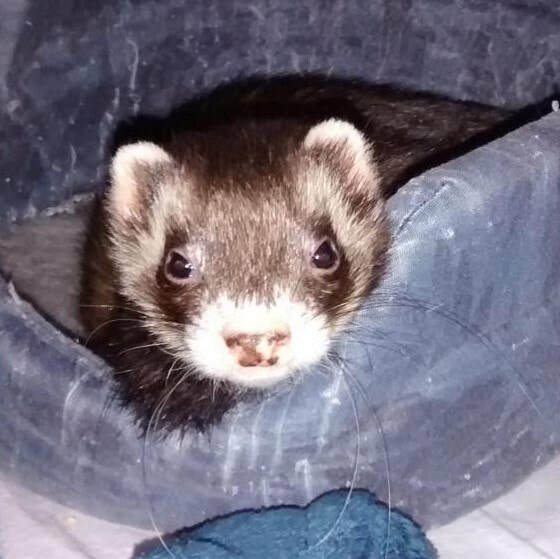 You can download the Ferret Boarding Contract to print out and bring with you when you drop off your fuzzies or just review the Terms and Conditions. (Please print out the full boarding contract to bring with you). I strongly encourage you to review the terms of the contract prior to reserving space so that if you have any questions or concerns they can be addressed in advance and eliminate any last minute confusion or issues. Of particular concern will be ongoing updates and changes to vaccination requirements.